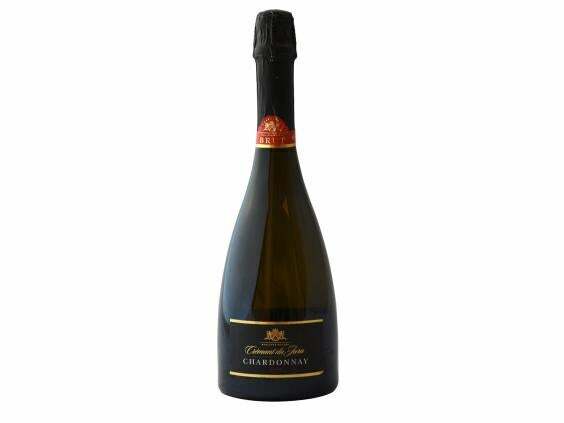 Mothers Day is a time to celebrate as well as show appreciation, so our first recommendations are for fizz, and our “go-to” best value continues to be the terrific Cremant du Jura 2012 in Aldi for £7.29. The wotwine? team consistently rates this nicely packaged, very clean and bright Chardonnay based fizz as a £14.00-£15.00 wine, so incredible value. It is also a good base for a “champagne cocktail”, “Kir Royale” or “Bucks fizz”! The best value Prosecco wotwine? 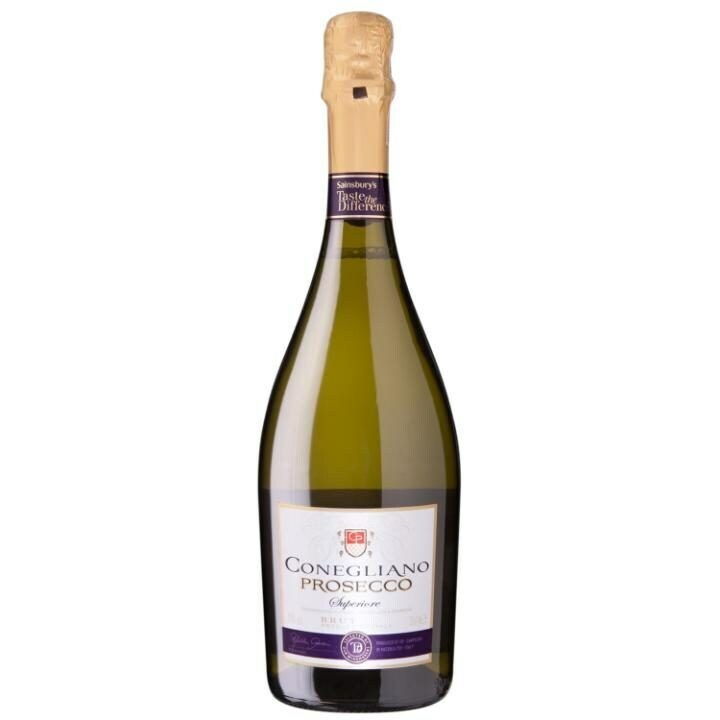 have found, having only two weeks ago tasted all the Prosecco’s on the market is the Prosecco Conegliano from Sainsbury’s Taste the Difference range, at £10.00. Very fair value, this is very well made, intense and fruity wine with yellow apples and ripe pear aromas and a gentle floral character. But for £10.00, there are also one or two good Champagnes on the shelves, and at that sort of price and both Aldi and Lidl have good offerings. The wotwine? pick is from Asda with its Champagne Louvel Fontaine Brut NV, a bright, crisp, fruity bone dry Champagne with a lovely creamy mousse, and reduced now to £10.00! Incredible value. Pink Champagne is pretty expensive, and wotwine? are not really sure why it should be so much more expensive than the white version, particularly as it is often made with red grapes, the pinot noir. But there it is! One house though makes one of the greatest, so if you want to dig a bit deeper into your pockets (all Mothers are worth it! 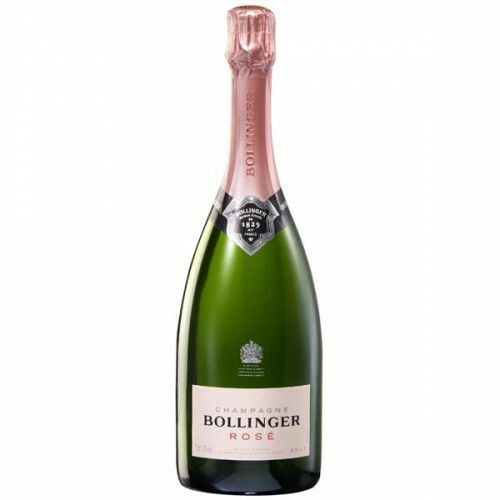 ), Champagne Bollinger Rosé is £45.00 in Waitrose, and for value for money, this is the best of the top wines. Magnificent. One tip from the team: So many pink fizzes are in clear glass bottles, so offer little or no protection from the UV rays in supermarket lighting, which can cause rapid deterioration, and some strange “pongy” smells in the wine. You know a wine maker cares about his wine when he puts it in a dark bottle, or a presentation box, or even as with Roederer Crystal, wraps the bottle in thick amber cellophane! If choosing a pink wine in a store with lots of light, choose from an unopened box, or from the back of the shelf where it has had least exposure to the light. For white wines, the biggest decision is how dry should the wine be. Many of us prefer our wines medium dry rather than being absolutely bone dry, so an Alsace or German wine could be a good idea. The best value Alsace wine comes at £9.99 from Waitrose who buy from the excellent Cave de Beblenheim and have a delicious juicy soft off dry Pinot Gris which makes most Pinot Grigios taste like water! For something crisp and dry, but still interesting and a little bit “special” Spain offers tremendous value for money, and the Marks and Spencer Castillo de Monterey Godello for £9.50 is quite delicious. Nicely made intense wine with apple skin character and oyster shell minerality. Makes you want the next glass! Lighter reds are very good with a roast chicken or roast pork, so we are pleased to be able to recommend a red Burgundy as the best value under £10.00. At Lidl, Ladoix Rouge Les Gania 2014 is a succulent, genuine wine with aromas of wild bramble and violets, fresh juicy fruit and acidity and good complexity. This wine should be priced 50% higher; it is great value! For those whose Mums like a more gutsy but still juicy red, the best value for under £10.00 is most definitely the D.O.T. Premium Malbec 2014 in Asda. Elegant, beautifully balanced wine with ripe black cherries, gentle oak and a yummy long finish. Who says that you have to spend over £7.00 to get decent wine? This is great at £6.98 and worth £12.00. Last but not least a “sweety”! wotwine? have said this many times before but Torres Floralis Moscatel d’Oro at Waitrose for £5.99 in a 50cl bottle is our star desert wine buy under £10.00 Luscious, yet clean and crisp with lovely honeyed and acacia flavours, this is a star value buy and we challenge any Mum not to love it!